Several times throughout the year Restoration Urban Ministries holds food and clothing giveaway days on Saturday mornings. These events are open to everyone and items are given on a first come, first serve basis. 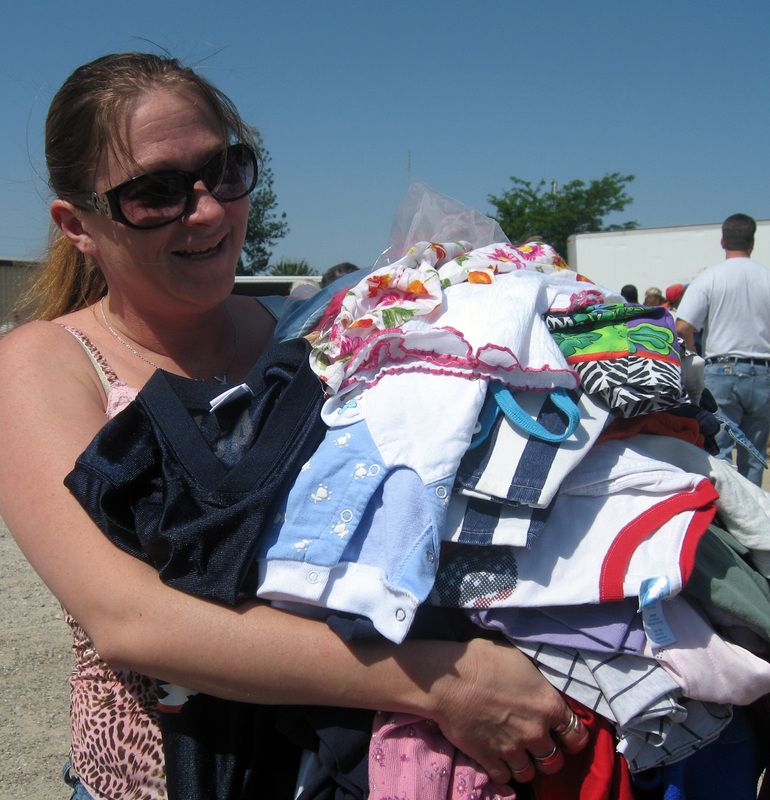 Food and clothing giveaway events are normally held each May, November and December.